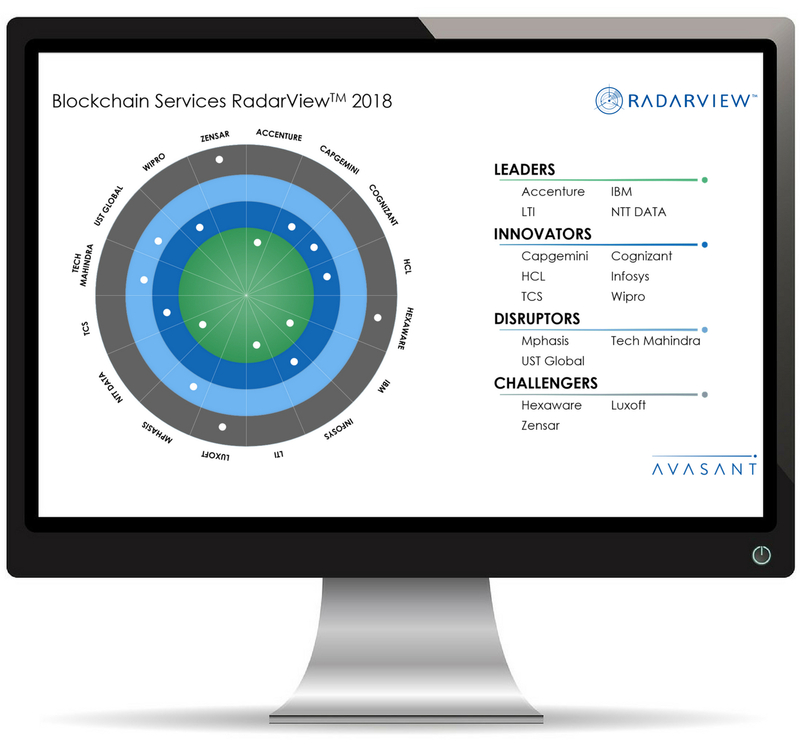 Among endless service provider options, novel and disruptive mechanics in the innovation of Blockchain brings recognition as a Disruptor for Blockchain Services 2018. Mphasis is trying to solve the client challenge of proving business value of POCs. As part of the output for their POC/prototype projects, a business case is also presented. This is an interesting approach and can potentially help quickly move their projects towards enterprise production models. Mphasis augments their lean blockchain CoE with the Industry Solution Group (domain expertise) and co-development with enterprise platform developers to develop POCs and offerings. They are also working in partnership with Loyakk to build platform-based point solutions in the insurance and wealth management spaces. 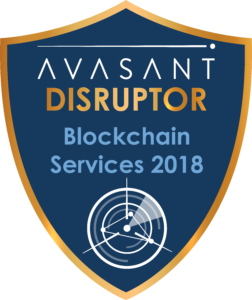 Mphasis is focusing on capability building to expand the knowledge of their blockchain center of excellence. They are also in the process of developing accelerators, reusable components and self-driven POCs in their incubation lab to build both technical and business capabilities. Mphasis has taken a unique approach to help shepherd clients through the business case phase of the blockchain adoption cycle and are building the skills required for more strategy workshops and business case development. Mphasis has a strong partnership with Multichain as a founding partner. This helps them contribute to Multichain development, and also receive the latest developments early. They are also evaluating more alliances and partnerships, especially with BFSI Industry consortiums and platform consortiums such as Enterprise Ethereum Alliance and Hyperledger Foundation. Mphasis is also embarking on a program to take their thought leadership to market through industry events, speaking engagements, etc.